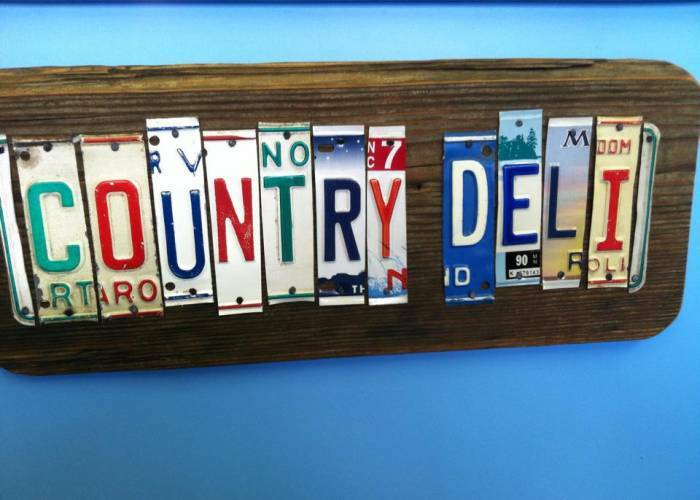 Show your VIP card at Country Deli and get 10% off any sandwiches. This family owned deli is known for their over-stuffed sandwiches and subs and wonderful, friendly service. 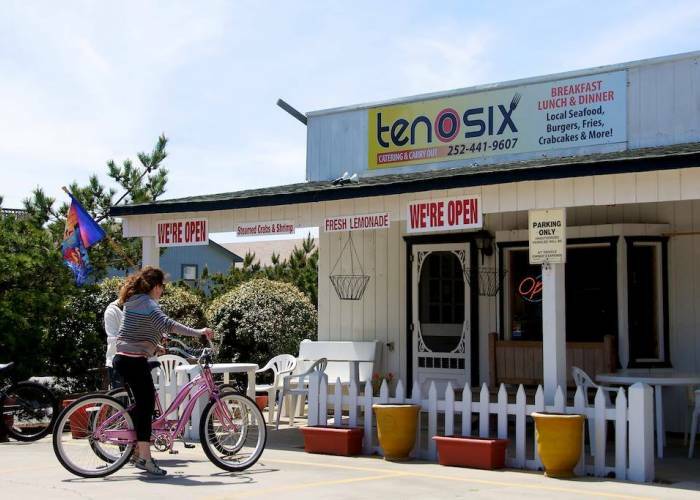 Ten O Six is your spot to get fresh and healthy meals. Please make sure you show your Village Realty VIP card before ordering. Breakfast Time - Get a FREE 16 oz. brewed coffee with purchase of our soon-to-be-famous Apple Pocket!